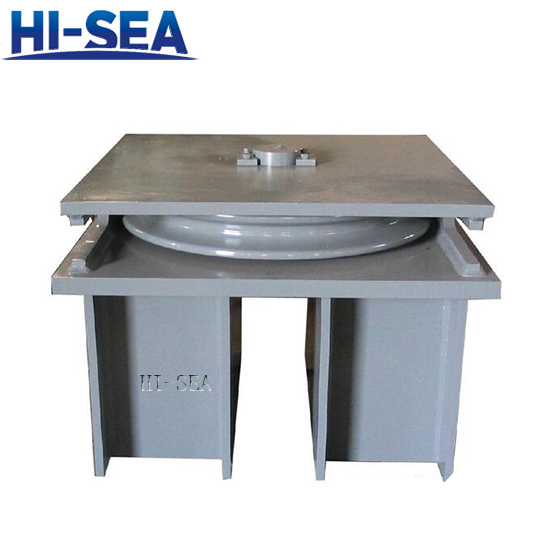 Application: It is also called vertical fairlead or sheave block. And often used with swivel fairleads together to direct wire ropes from the winch to the load. So you can find a horizontal sheave or a vertical sheave at the back of swivel fairlead. 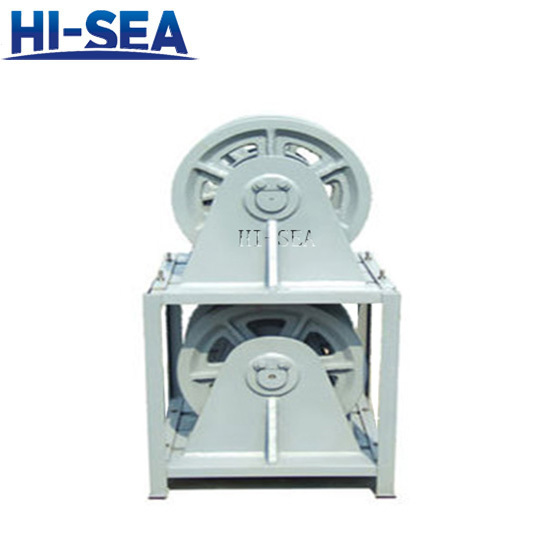 The sheave is always used together with wire ropes, rather than mooring rope guided through mooring pipe/chock. That is why it is frequently applied for towing ships and work boats. 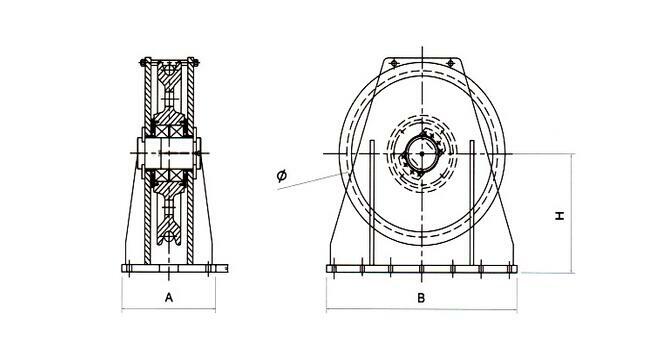 Sometimes we call it sheave block because it has the similar structure with crane block. 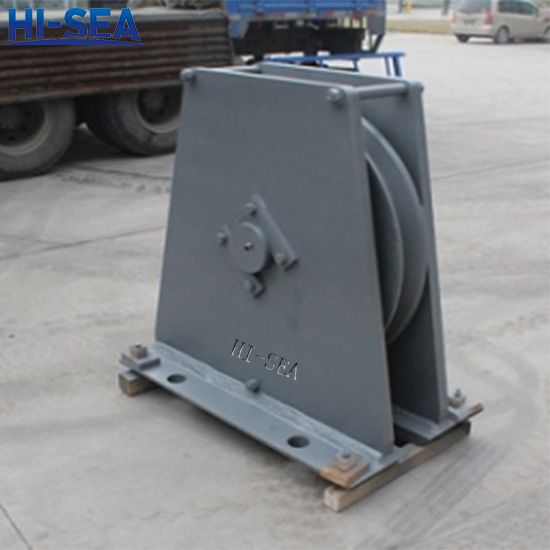 The important parts of sheave fairleads are shaft and groove made of alloy steel. We can customize this kind of fairlead as you require. If you have questions, please contact us.